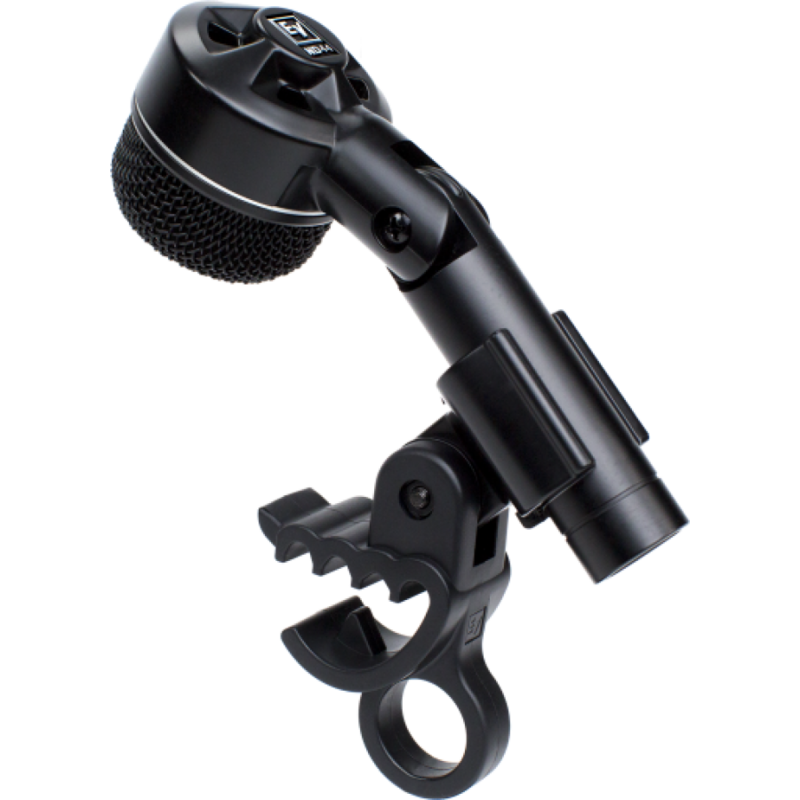 The ND44 is a robust, high-performance, large-diaphragm dynamic instrument microphone with a tight cardioid polar pattern. Designed for excellent performance on drums and other rhythm section instruments, the ND44 capsule is precisely tuned to deliver the aggressive and punctuated sound these instruments produce, as well as excellent isolation from the sound of other nearby instruments. 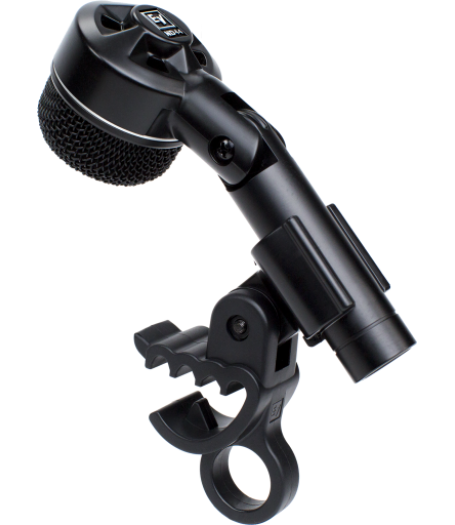 Its rotating low-profile head and drum rim clamp make mic placement easy anywhere on a drum set. Web Design Copyright © 2014 Soundline. All rights reserved.